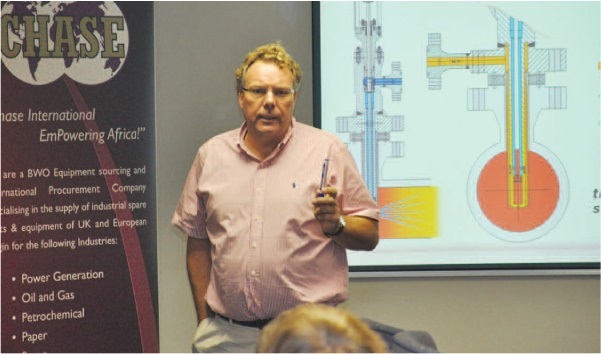 We’re delighted to announce our 2018 series of free Valve Innovation and Optimisation Workshops in partnership with our engineering solutions partner, Advanced Valve Solutions. New courses and workshop material have been developed to assist maintenance engineers in solving process issues caused by the changing demands of power generation around the world. The sessions are aimed at enlightenment and are not simply a ‘sell’ of products. We aim to provide an understanding of radical and innovative designs solutions to known problems within the power generation industry. We are sure you will gain valuable insight into the latest valve technologies and design attributes for you to take back to your own plants and share with colleagues not able to attend the sessions. The workshops are free, you pay only for your transport and accommodation. If you have a larger number of engineers, from one company, interested in attending our workshops then please contact us as it might be possible to run the workshops at your facilities. For details about specific workshops please see the Valve Education Workshops 2018 page.